The snow was expected, however only a dusting. 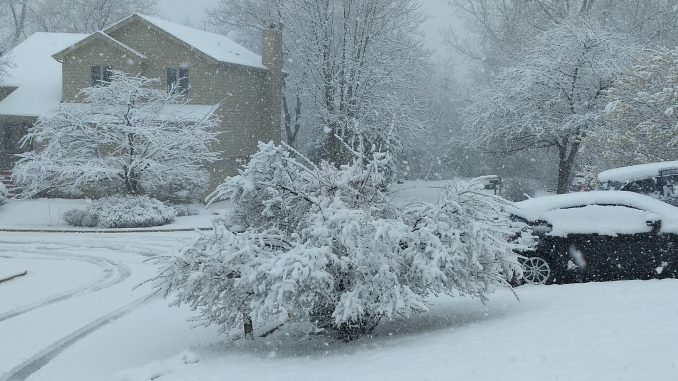 Chicagoes northwest suburbs have seen over 4 inches of the white stuff falling from the sky already. The snow is going to continue for the rest of the day. If you must go out proceed with caution as the roads are slippery and slushy. If driving Bring safety gear with like blankets jackets, gloves and hats.